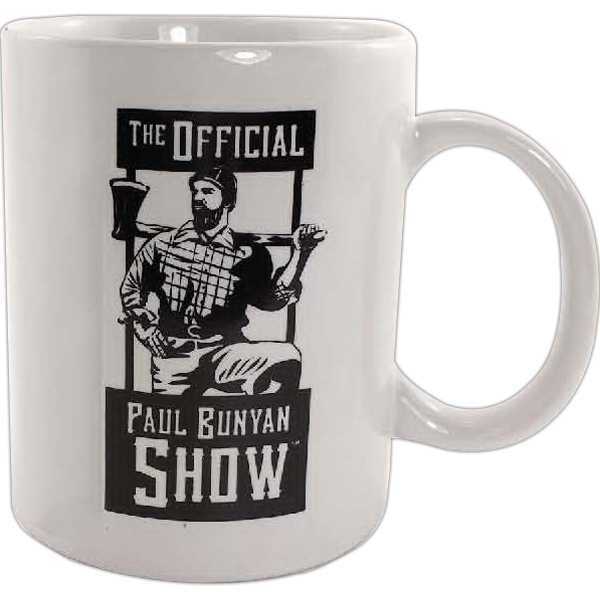 Product Color: White - Give an exceptional gift with this expertly designed coffee mug! Our 11 oz. colored ceramic mug is microwavable. Just customize your imprint and hand out at your next convention or tradeshow! This versatile promotional product is ideal for businesses within many industries! Rush service options are available! Mugs must be ordered in multiples of 36 due to case pack. Hand wash only.